LibreOffice 3.4, the second major release form The document Foundation, has been released today with many new features and fixes. 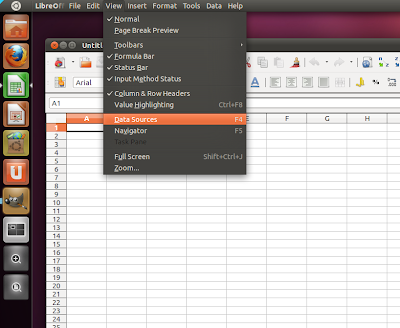 Most notable of which are improved integration with GTK+ themes and improved text rendering. You can also add LibreOffice PPA to your sources but packages are yet to be uploaded.